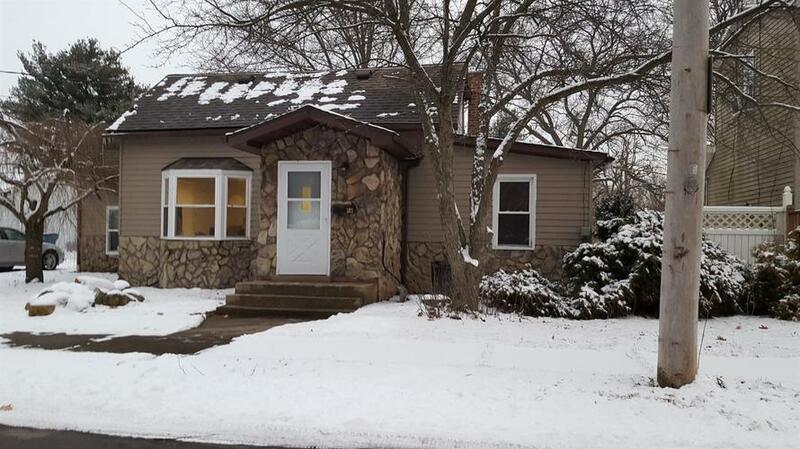 Remodeled 4 bedroom,2 bath home. Neutral colors throughout. New in 2017,central air,water heater,electrical service,windows,roof,flooring,and exterior and interior doors.In 2018 a new high efficiency furnace was added. Directions:J St. to Second St. west on Second St. to Wabash St. property on left.